This tour will visit Pinnawala Elephant Orphanage,temple of tooth relic, Spice Gardens, Kandy Botanical Garden in the morning and after lunch reach Kandy view point and its surrounding. In the afternoon, visit Gem Museum, wood crafting work shop and cultural dance. Go into the chilly highlands of Sri Lanka and take in the spectacular mountain top views and majestic waterfalls. Sri Lanka is world renowned for its amazing tea. 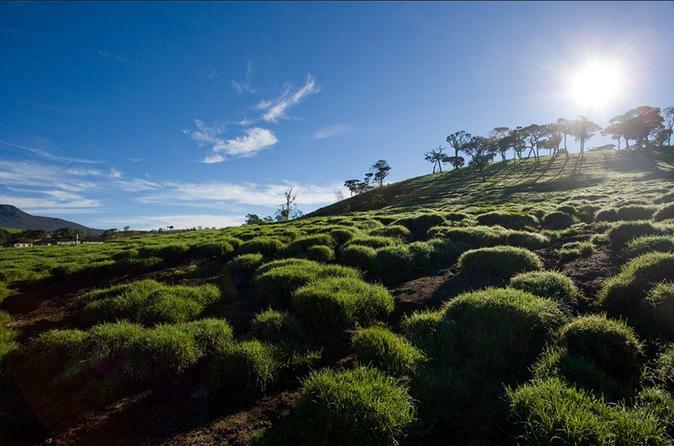 In fact, all of the country's tea comes from its highlands. The humidity, climate and cool atmosphere all play a part in giving Ceylon Tea its unique taste. You can witness this rich heritage by visiting tea estates, as well as working tea factories and get hands on experience on the art of tea making. Tea isn't the only thing grown in these areas, as the amazing climate allows some other beautiful flora to blossom here, as well. Visit the Hakgala Botanical Gardens and be mesmerized by the enchanting flowers of the region. You could also visit the serene Lake Gregory and calm your senses to the hypnotic lapping of water at its banks. 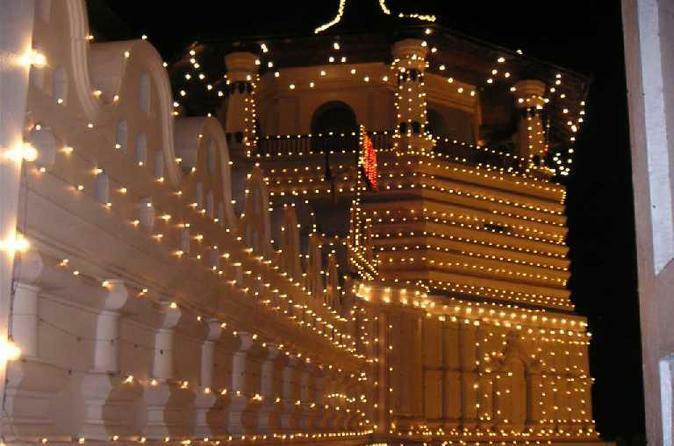 Sri Lanka’s picturesque old capital and cultural sanctuary Kandy brings a fascinating experience to a visitor. 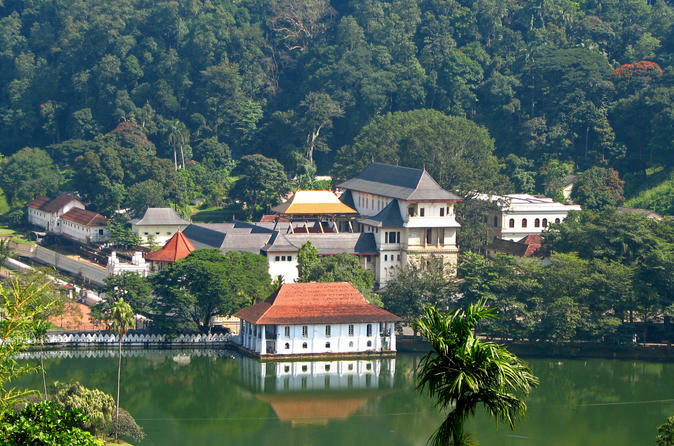 Situated on the banks of delightful, tree-lined lake with green wooded mountains as a backdrop and the magnificent golden roofed Dalada Maligawa as the centerpiece, Kandy has its own irresistible charm. 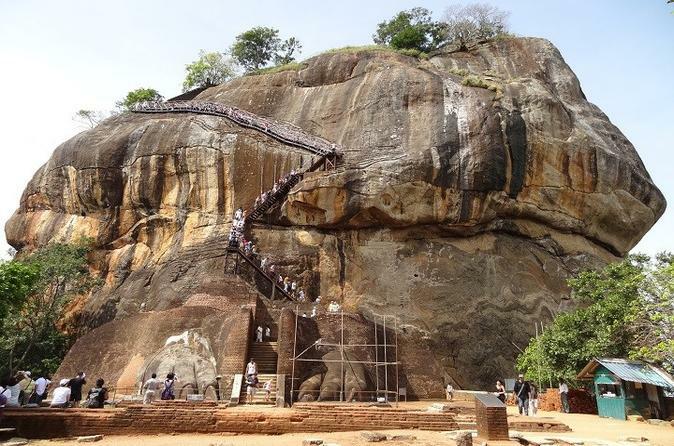 Sigiriya is one of the most valuable historical monuments in Sri Lanka. Referred by locals as the Eighth Wonder of the World, this ancient palace and fortress complex has significant archaeological importance and attracts thousands of tourists every year. It is probably the most visited tourist destination in Sri Lanka. This trekking tour is one of the best tour that takes you to different landscapes in Sri Lanka and get closer to the nature and rural tea country lifestyle. You will enjoy the drive by TukTuk and trekking in Alagalla with tea plucking experience with tea workers in the estate. 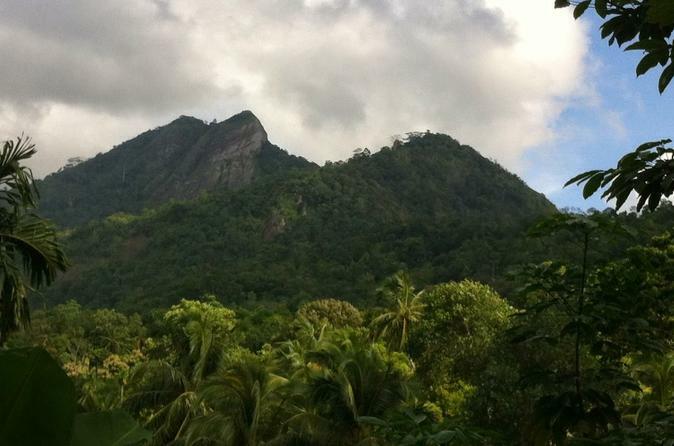 You will also drive to the historical city of Balana and then do a train journey back to Kandy.